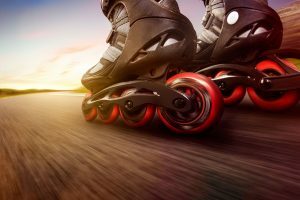 Millions of sports enthusiasts have them in their homes and use them regularly in their spare time – we’re talking about inline skates. 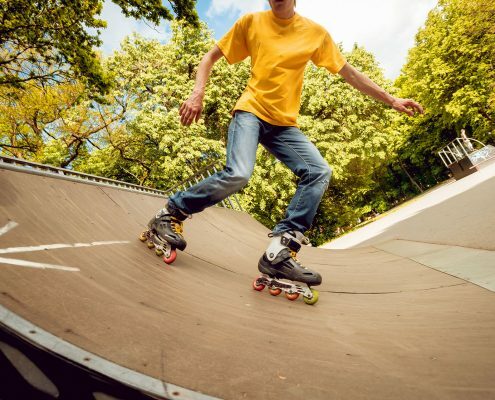 These provide enjoyment for leisure skaters on a gentle skate through parks or along river banks, a rush for speed skaters as they race at a faster pace, or the chance to perfect the tricks and jumps of aggressive inline skating in skate parks. It’s amazing what the little wheels have to withstand – jumping, braking, fast changes in direction – and despite all that, they still need to have a long service life! What are the most important features of the wheels? 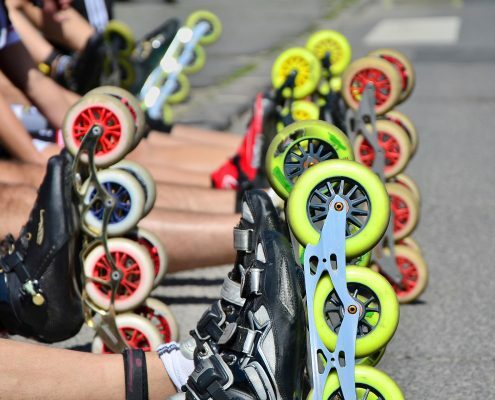 These days, almost all inline skate wheels are made from polyurethane. This is a plastic that is pretty hard and can be used to replace rubber or even metal. LANXESS produces polyurethanes under the brand names Adiprene® and Vibrathane®. 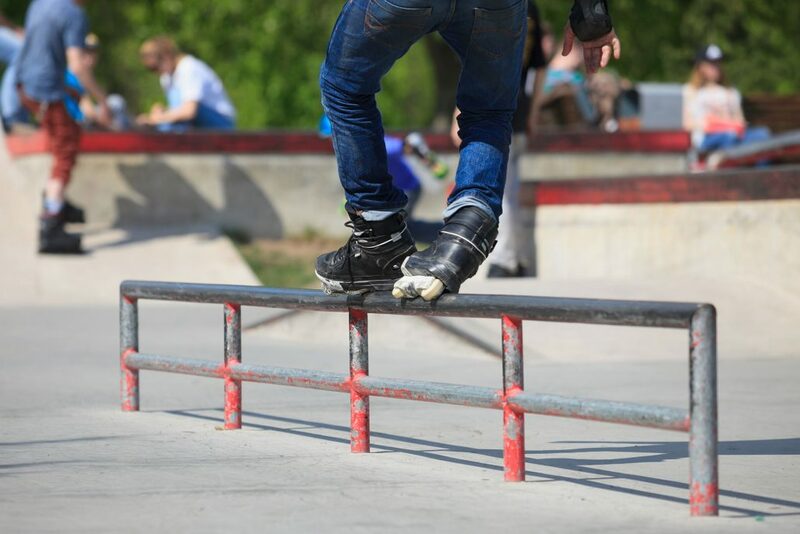 “Our family of castable specialist elastomers offers skaters a particularly comfortable ride and good grip. The wheels are very abrasion-resistant, and exhibit low rolling resistance and low heat buildup. This gives them an especially long service life. 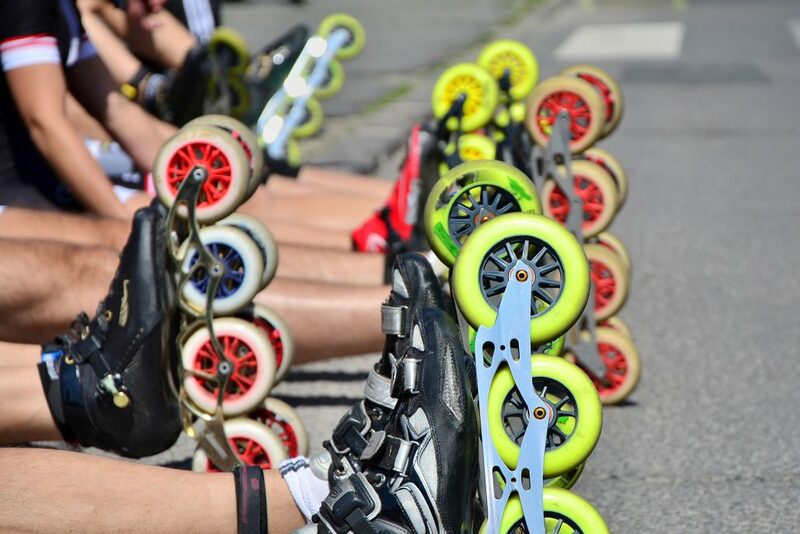 The material is therefore extremely versatile and meets consumer demand for innovative, comfortable and attractive skate wheels,” explains Michael Timm, head of Marketing and Development. The elastomers for inline skates are produced in a variety of hardness grades and wheel sizes. The larger the wheel, the faster you can go, so speed skaters use really big wheels. 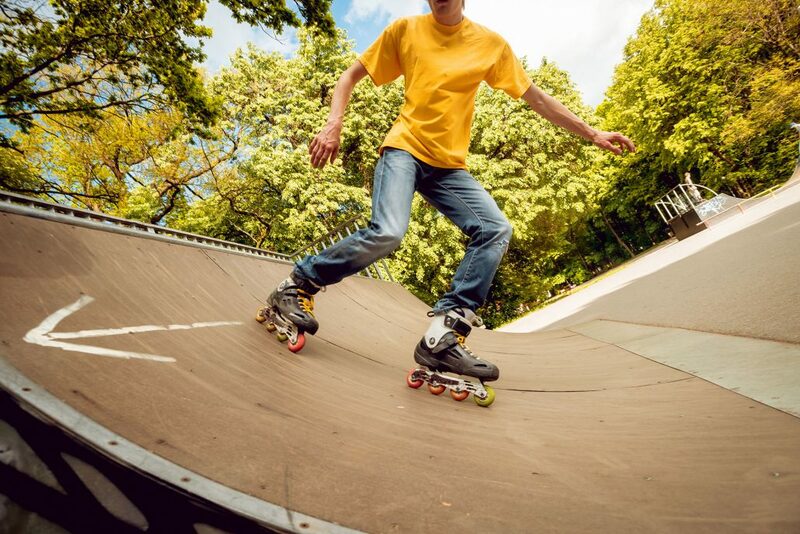 The tricks in inline skating, on the other hand, require small wheels, as these are much more maneuverable, sturdier and easier to control. In addition to the size of the wheels, the hardness of the plastic is also vital. The harder the wheels, the faster they are and the longer it takes for them to wear down. Soft wheels, on the other hand, are much slower, but easier for beginners to control. To meet the various technical requirements, LANXESS offers the wheel producers the chance to jointly develop and customize suitable elastomer formulations in the technical service center. 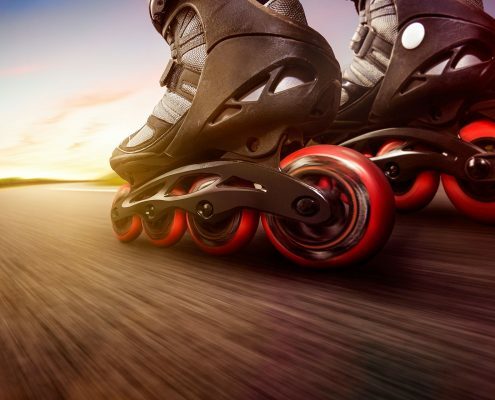 This ensures that inline skaters always have the correct material to meet their requirements. Thanks to their diverse range of hardnesses, polyurethanes are highly versatile and are used for more than just leisure sports. In fact, hot-cast polyurethanes are so stable they are even used for the cores of roller-coaster wheels. They can withstand enormous loads and speeds without losing their shape or becoming overheated, thus making sure thrill-seekers enjoy a fun ride in safety. Sorry Walter – we didn’t know they were THAT good.